This is a compact and lightweight version of our great system that can replace heavy and awkward pulleys. 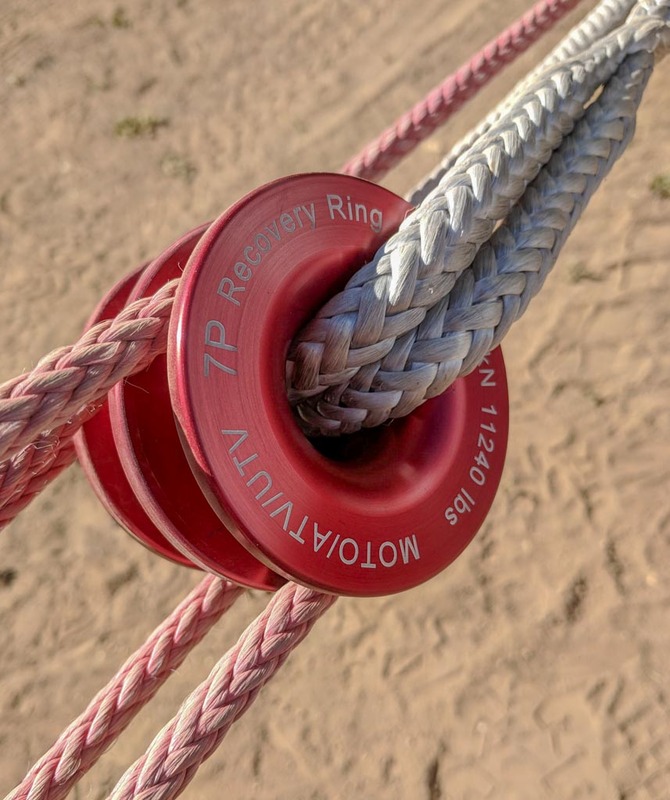 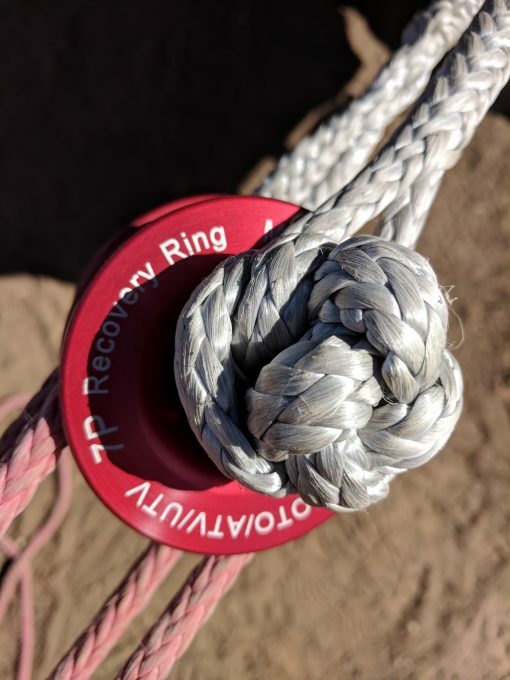 With a 7P recovery Ring system (consisting of a lightweight 50kN (11240lbs) Recovery Ring and 9mm (3/8″) soft shackle), you can be rid of a heavy and difficult to stow pulley system. 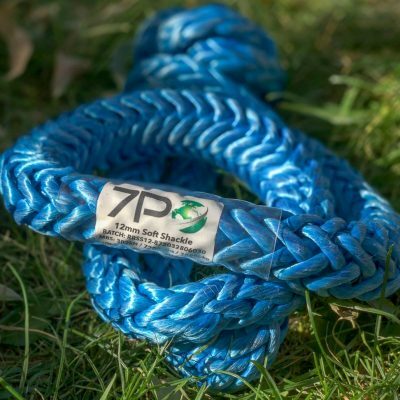 This systems weighs less than a pound, and is very compact – easy to stash on your moto or ATV. 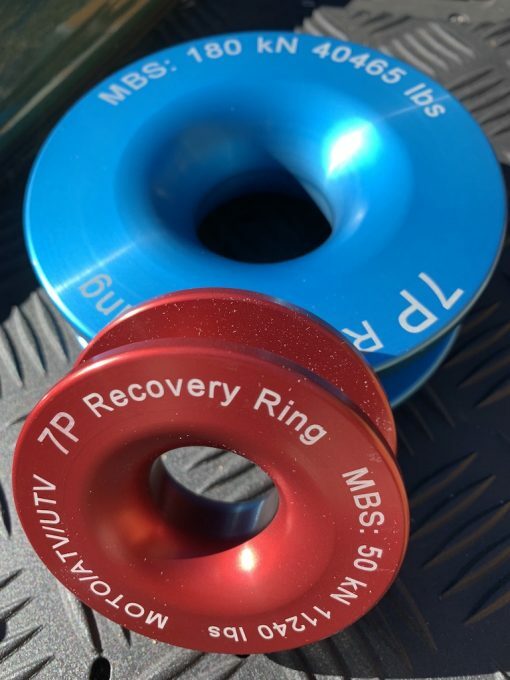 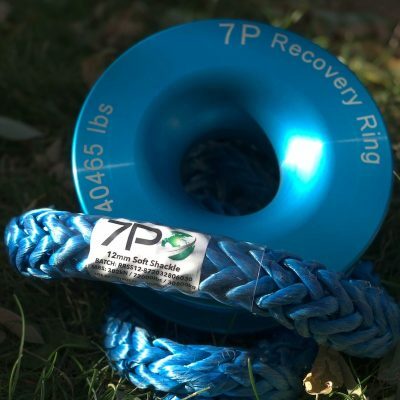 The 7P Recovery Ring system for motorcycles, ATVs and UTVs. 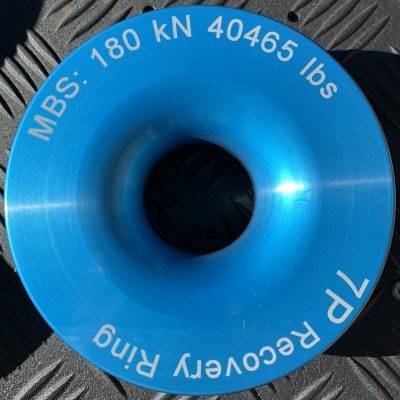 Includes 50kN (11240lbs) Recovery Ring and 9mm (3/8″) soft shackle.